Contact us today for a phone consultation if you need a mold inspection performed on a home or business you are thinking about purchasing. We offer inspections for mold, giving you a report with pictures at no additional costs. Mold indoors can harm the structure of a home, instigate wood rot, and destroy drywall. Most significantly, mold can trigger health issues. 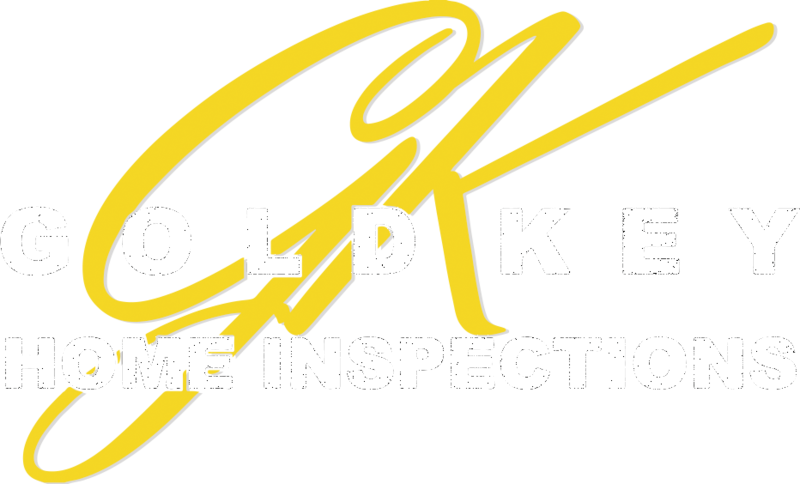 Professional mold testing begins with a comprehensive inspection of your property. We look for any indications of present or past water invasion which can stimulate mold growth, and we take examples of any alleged mold for lab analysis. Our mold testing and inspections are non-invasive. We inspect for visible mold symptoms and confirm by sampling the surface contact with a swab lift and checking the indoor air quality. We give you a mold inspection report with lab results and make suggestions for mold remediation, mold removal, or mold cleanup. Turnaround time for mold testing and indoor air quality testing is one day after the lab does the analysis.